Different people have different preferences when it comes to cars. These differences may range from cost, to maintenance, to performance, to handling, to fuel efficiency and size and so on. It’s always important to keep in mind that the auto industry is quite competitive with different manufacturers competing for market share. In this article, I am going to highlight the top 4 car manufacturers in the world. 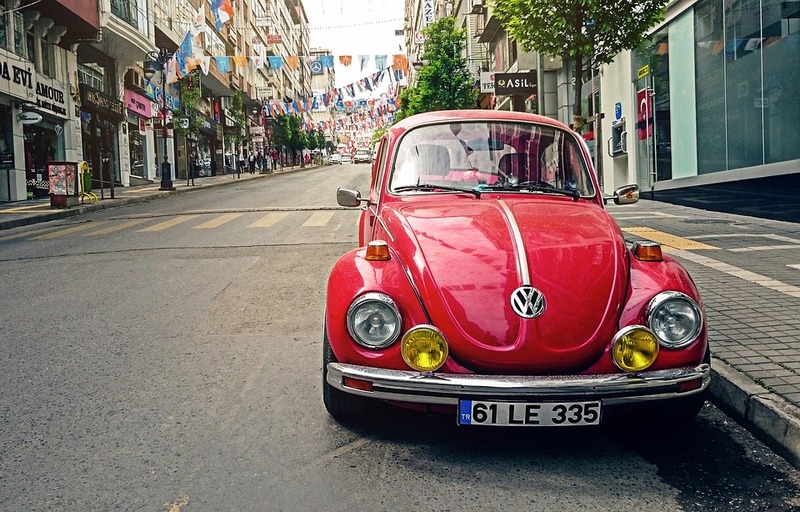 Volkswagen recently toppled Toyota to become the number one car manufacturer in the world. Other than their leading brand Volkswagen, this company also owns other globally renowned brands namely Porsche, Lamborghini, Bentley, Bugatti, Audi, SEAT and Skoda, as well as commercial vehicle brands such as Scania and MAN. The Volkswagen Company gained top spot after selling over 10 cars worldwide in 2016. 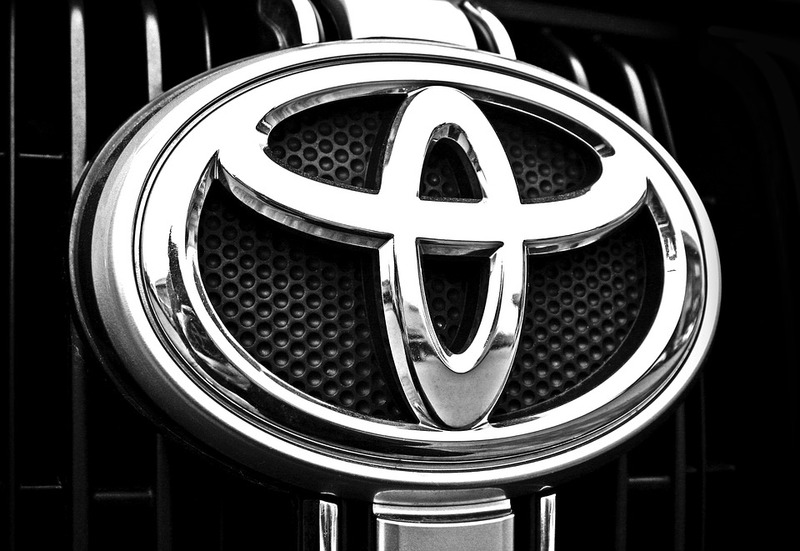 Prior to 2016, Toyota had held on to the top spot as leading vehicle manufacturer for over five years before losing this position to Volkswagen. This is an easily recognized brand with a significant number of models under the Toyota brand targeting different market segments. Toyota dropped to position two after registering sales of over 9 million cars globally in 2016. 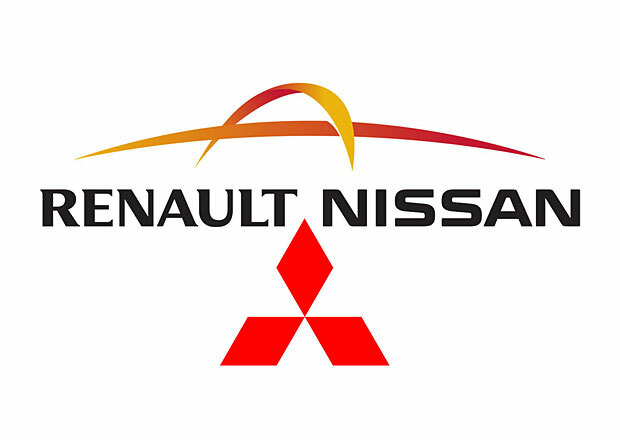 The Renault-Nissan-Mitsubishi Alliance is a partnership between three major manufacturers that is France based Renault, and Japanese based Nissan and Mitsubishi. 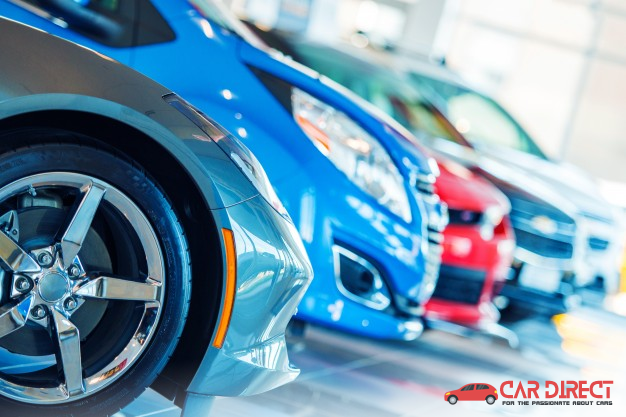 This alliance helped elevate these companies as they attained position three in the list of global car manufacturers with sales of over 8 million cars in 2016. 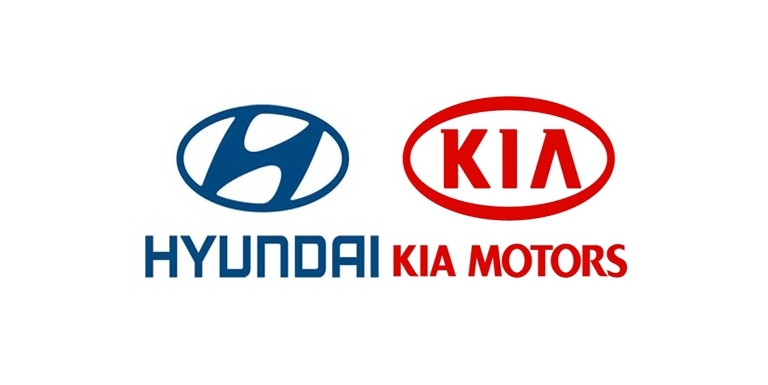 The Hyundai Company story is an amazing one in terms of business success in that this company has only been in operation for 16 years yet has managed to leapfrog other much older brands and secure fourth spot in the list of global car manufacturers. The combined sales of the Hyundai-Kia Company in 2016 were just over 8.1million cars globally. I trust that this has been a helpful piece that will influence your next vehicle purchase.